The 100th edition covered judicial institutions’ reluctance to share information and the fact that they use internal regulations to limit media access to court processes. Problems facing journalists in their everyday work include inaccessible indictments, anonymised verdicts, low-quality recordings from trials lasting ten minutes only, and the refusal by judicial officials to give interviews or make public appearances. All this is happening despite the fact that the Bosnian laws stipulate that trials should be public and the international standards call for transparency, which means quick responses to inquiries, as well as the availability of indictments and verdicts. Transparency was reduced in 2012 when the Agency for Protection of Personal Data submitted letters to the state court and prosecution of Bosnia and Herzegovina, telling them they do not have to automatically publish all data. The state prosecution then removed all indictments from its web page, while the Bosnian state court adopted changes to its regulations on access to information, which entailed using initials instead of full names in court documents and issuing only ten-minute recordings from trials, which significantly reduced the potential for media reporting. This meant the quality of material that could be used by electronic media fell significantly, so the format of specialist shows had to be changed. After that BIRN Bosnia and Herzegovina launched a campaign titled ‘Stop Censorship’, which was supported by international organisations and associations of victims such as the International Commission for the Missing Persons and the Women, Victims of War association. The director of BIRN Bosnia and Herzegovina, Mirna Buljugic, said the ‘Stop Censorship’ campaign was initiated because war crimes are of public interest and the public should know who was indicted for the gravest crimes. She said the campaign was eventually successful, as it was followed by a decision to change the rulebook and discontinue the anonymisation of verdicts. “BIRN’s mission was not only to tell those stories to Bosnian citizens, but also to make an impact on positive changes in society in some way. Through our stories and stories told by witnesses, we tried as journalists to help judicial institutions reach out to certain witnesses and certain stories which could actually be translated into court processes later on,” Buljugic said. 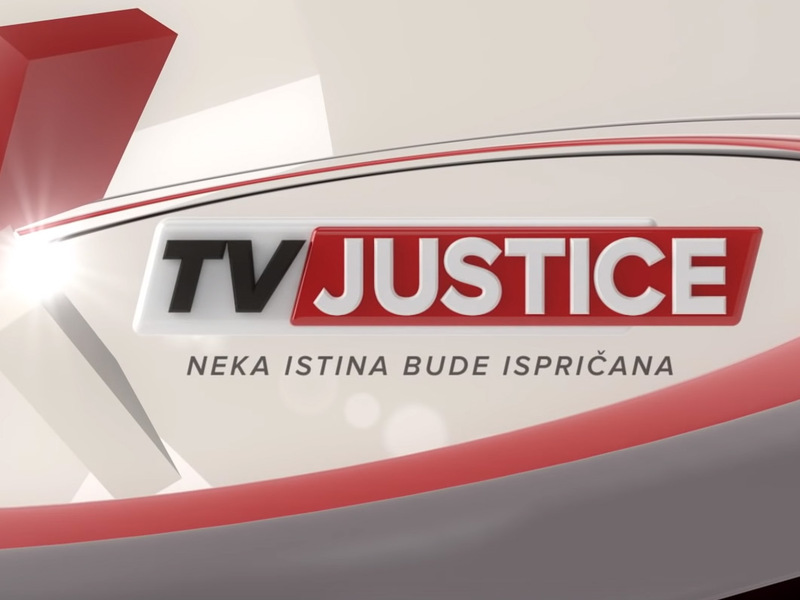 In the 100th edition of ‘TV Justice’, journalists and editors say that judicial bodies are increasingly closed to the media, which prevents quality reporting on legal processes related to war crimes, as well as on corruption and organised crime cases. 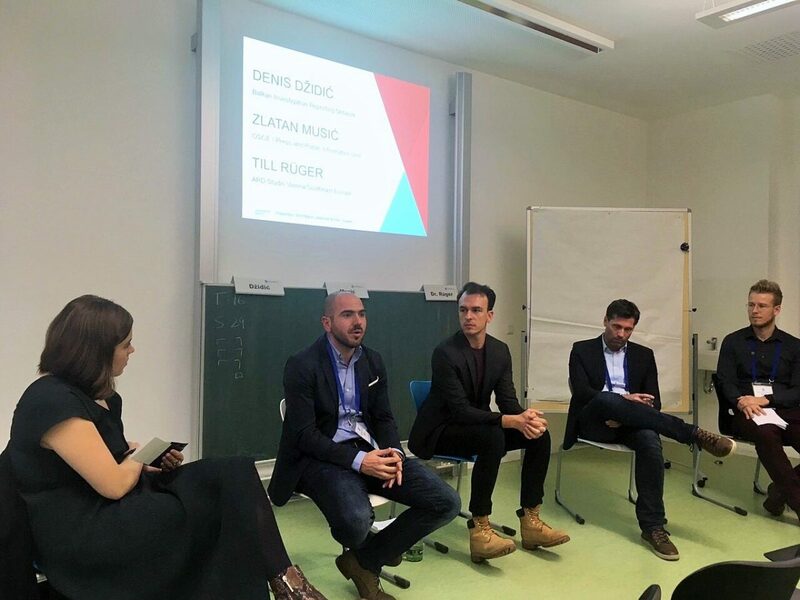 Dzidic spoke about the role of media in peace-building and how reporting on transitional justice topics can assist reconciliation in a post-conflict society. 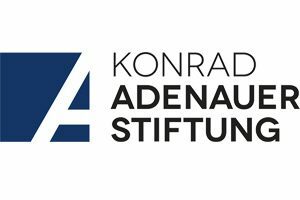 The ‘Correcting Images’ conference is financed by the German Ministry for Economic Development and Cooperation and the German Academic Exchange Service. It was organised by Engagement Global in cooperation with the universities of Munich, Leipzig and Bamberg, the German School of Journalism and the Deutsche Welle Academy. Its aim is to promote accurate images of developing countries in Germany and to motivate the general public to contribute to global reconstruction for social justice. The conference provides a forum for dialogue on global issues between participants, especially young students of journalism and journalists from the North and South. 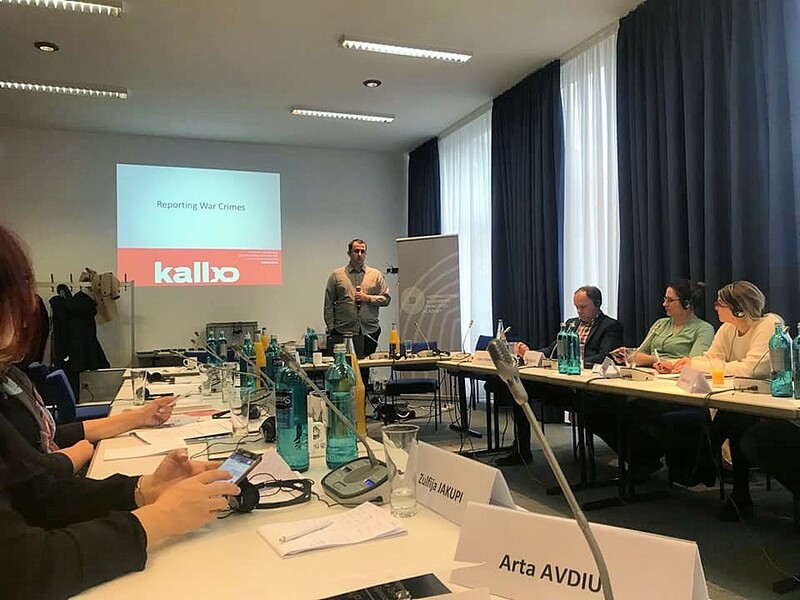 BIRN Kosovo’s Kreshnik Gashi and BIRN Bosnia’s Denic Dzidic travelled to the German city of Nuremberg to address a seminar organised by the Kosovo Specialist Chambers and the International Nuremberg Principles Academy on journalism and trial reporting. Gashi, editor and moderator of BIRN Kosovo’s TV programme ‘Justice in Kosovo’, made a presentation about the work of BIRN Kosovo’s site KALLXO.com on reporting war crimes, covering the legal responsibilities of journalists writing such sensitive reports, accurate and objective reporting, and the verification of facts before reporting on cases. 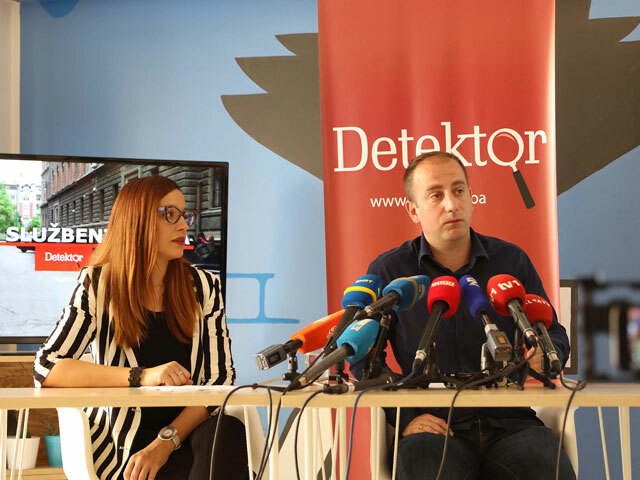 Dzidic, editor in chief of BIRN Bosnia’s online publication Detektor, spoke about lessons learned from following international tribunals and war crimes trials in Bosnia and Herzegovina. 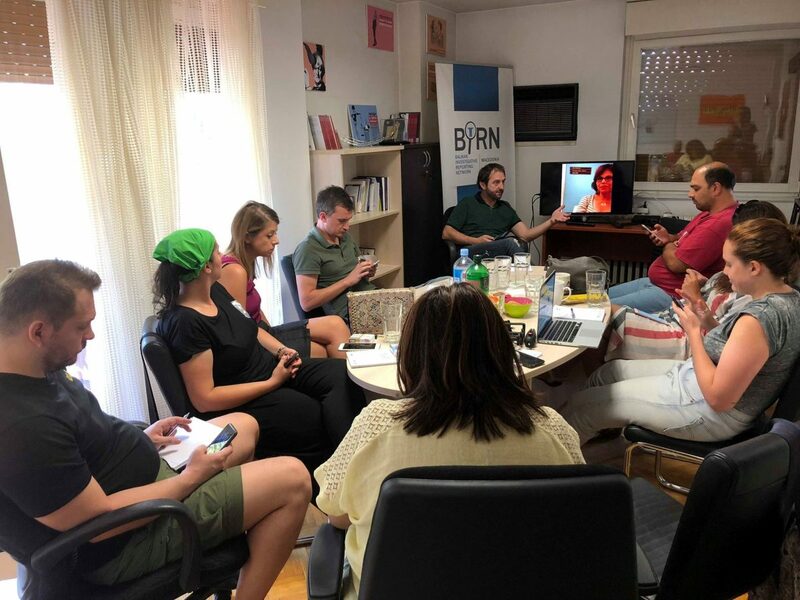 He highlighted how BIRN had become a specialised news media for transitional justice and what importance that played for the victims and diaspora communities in Bosnia and Herzegovina. The seminar focused on the key role of journalists on informing the public about criminal trials, the seminar was structured into three modules – Basics of International Criminal Law; Journalism and International Criminal Tribunals, and Reporting on International Criminal Tribunals. Opening remarks at the seminar were made by the director of the International Nuremberg Principles Academy, Klaus Rackwitz, and Dr. Fidelman Donlon from the registrar’s office at the Kosovo Specialist Chambers. BIRN Bosnia and Herzegovina’s director Mirna Buljugic briefed the directors and producers on the story about the boy, Amir Secic, whose mother abandoned him four months after the Srebrenica genocide in July 1995. “His mother was five months pregnant and his father was killed. He was born in November and his mother left him three days later. He stayed at the Home for Children without Parental Care. He was three years old when he saw his mother for the first time,” Buljugic said. When he was 23, Secic wrote a book called ‘I Was Hardly a Child’ in which he described his life. He dedicated the book to his father Ibrahim Secic, one of more than 7,000 people from Srebrenica who were killed. Buljugic reflected on some parts of the book in which Secic spoke about how he was given a red bag at the children’s home, which he used to carry with him all the time. In his book, Secic described the red colour of his bag as “the colour of love, as well as blood, loss and genocide”. A short video about Secic, who was also present at the event and greeted the participants, was presented to the directors and producers who attended. The BIRN story is one of the five selected for presentation at this year’s Dealing with the Past programme at the Sarajevo Film Festival, which is supported by the Robert Bosch Stiftung. The five stories are reviewed by interested directors, who then decide which one will be picked up for development as a documentary. 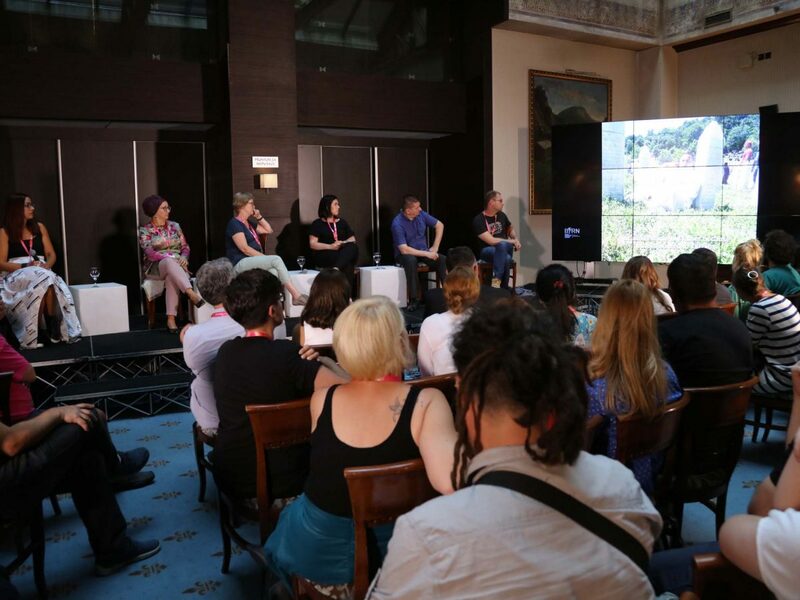 The programme is aimed at connecting filmmakers with organisations dealing with events that happened in the former Yugoslavia. BIRN Bosnia and Herzegovina has been the festival’s partner in the Dealing with the Past programme since it began. This year’s festival is taking place from August 10 to 17. The five stories are reviewed by interested directors, who then decide which one will be picked up for development as a documentary. 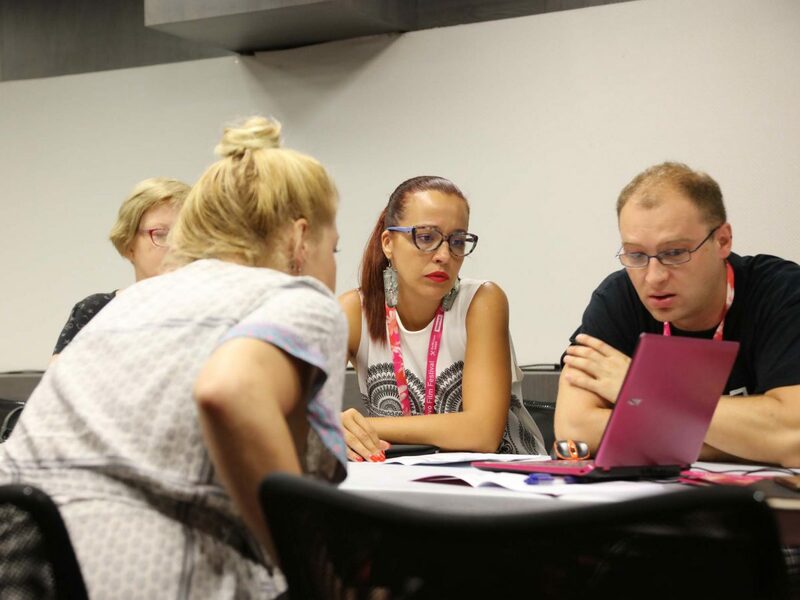 “After the directors watch all five stories on Monday, we will see whose story passes the selection process and becomes material for the making of a serious international documentary,” said BIRN Bosnia and Herzegovina’s director Mirna Buljigic. BIRN Bosnia and Herzegovina has been a partner in the Sarajevo Film Festival’s Dealing with the Past programme since its inception. The investigation, entitled ‘Children Wait for Safe Goalposts Due to Typo’, was written by BIRN Bosnia’s journalist Semir Mujkic, and was awarded by the USAID-funded Anticorruption Network – ACCOUNT as the best article in the multimedia section. Mujkic wrote a series of articles about problems in the purchasing of safe goalposts in the country, after a child died after being hit by an unsafe goalpost in a playground, which can be read here. After a decade focusing on transitional justice and war crimes issues, BIRN Bosnia has for the past two years expanded into covering wider rule-of-law topics. Mirna Buljugic, BIRN Bosnia’s director, said that she was honoured to receive the award for the best investigation as there were dozens of contenders. 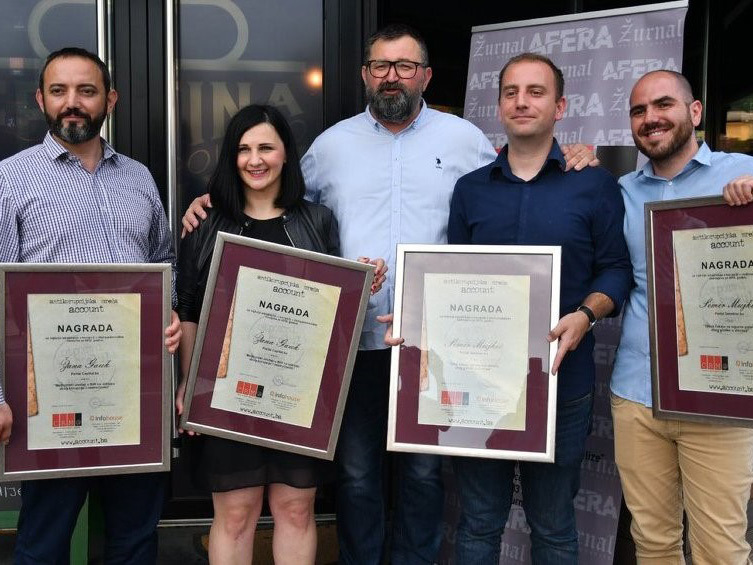 “At the same time, this award is a huge motivation to continue writing stories on corruption and informing the public in Bosnia and Herzegovina and abroad about the problems in our country,” Buljugic said.